The eye contour has the thinnest and most sensitive skin on the entire face – lacking in the all-important sebaceous glands, collagen and elastin fibres that give our skin the plump, healthy glow we all desire. 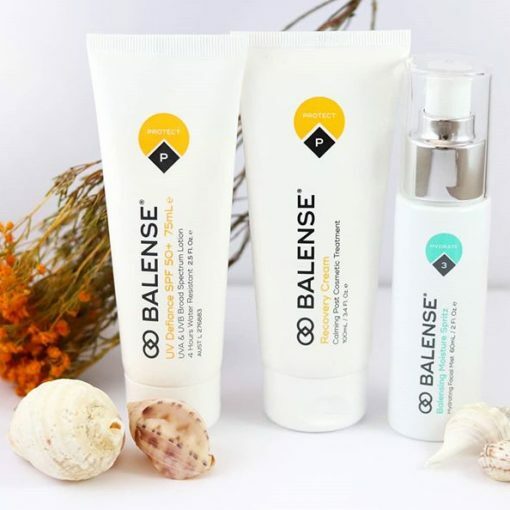 The combination of these factors means the fragile skin is susceptible to breaking down, developing fine lines, wrinkles and losing elasticity over time. It’s no wonder our eye contour is the first area to show signs of ageing! 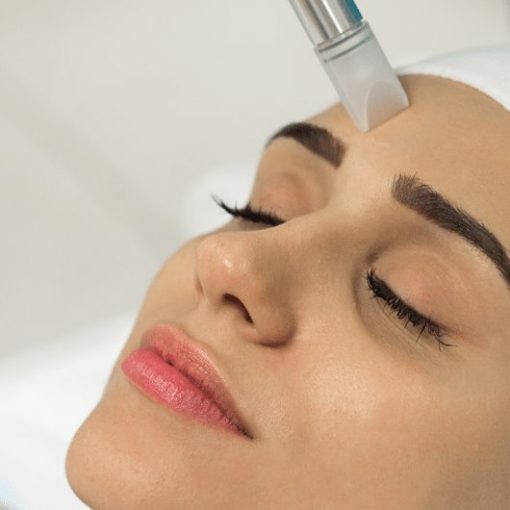 Due to advancements in technology, this once untreatable area can now be addressed through select micro-needling treatments and professional skin care products.